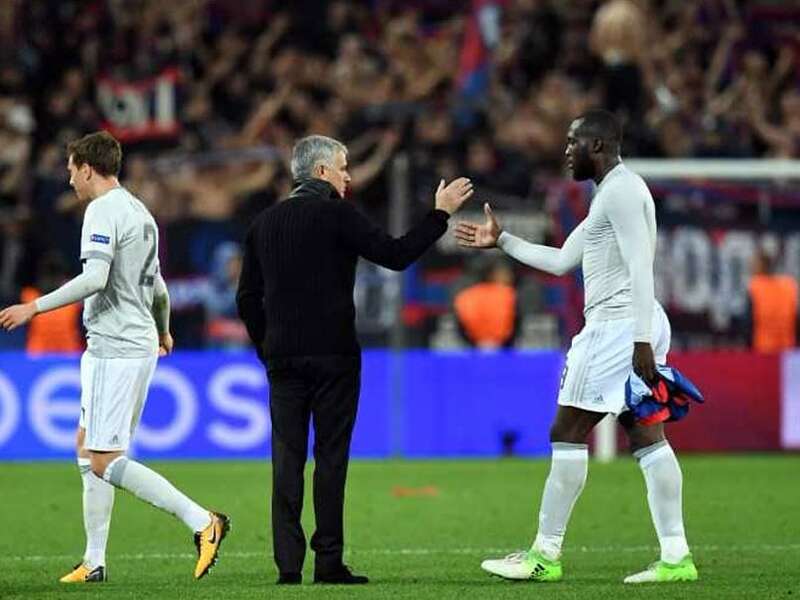 Jose Mourinho has said Romelu Lukaku should be "untouchable" after questioning his treatment by Manchester United's fans for the second time in three days. Lukaku made a lightning start to his United career, scoring 11 goals in his first 10 games for the club following his 75 million pounds (USD 99 million, 85 million euros) move from Everton in July. However, he has not scored in his past five appearances and Mourinho has suggested that he is not getting enough support from the fans. 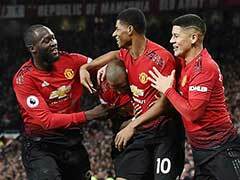 The manager voiced his displeasure initially to MUTV, the club's in-house television station, after Saturday's 1-0 Premier League win over Tottenham, in which Lukaku's flick created the winning goal for Anthony Martial. 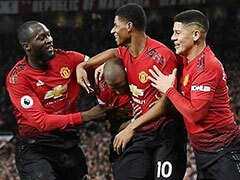 Lukaku, 24, also hit the post during that match, and Mourinho was keen to emphasise his centre-forward's general contribution as his team prepared for Tuesday's Champions League home match against Benfica. "The fans are the fans and I am also told the fans pay for their tickets and they are free to express themselves the way they want to express themselves," Mourinho said at United's training base. "But my job is to protect my players when I feel they deserve it and I think Romelu is one of the players who should be untouchable in terms of the respect from everyone. "It's not one ball that hit the post or not one save from the opposition goalkeeper that can make Romelu's contribution below the top level. He's playing extremely well for us." 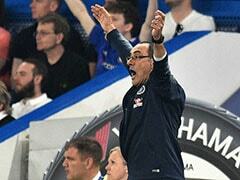 "What he does for the team is fantastic," added the United boss. "He is fantastic. And playing football, for a striker, is not just about scoring goals." 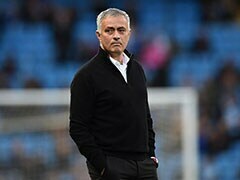 Mourinho rejected the suggestion that Lukaku can be a quiet presence when he is not scoring goals, arguing that the striker gave Tottenham's Toby Alderweireld, Jan Vertonghen and Eric Dier a tough time on Saturday. "This is a logical consequence of evolution," said Mourinho. "We played in the Europa League and won it, so my team are now playing in the Champions League. I think we are much better than last year or three years ago. 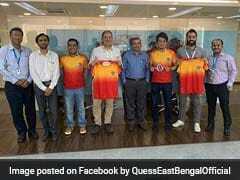 "Our main aim is to finish first in the group. We want to get to the last 16 as first in the group." United defender Eric Bailly echoed his manager's suggestion that the team are getting stronger, in a season in which English teams are flourishing in the Champions League. All five Premier League sides in the competition are currently top of their groups and Bailly said: "We know it's one of the best leagues and there are good teams, and they're getting good results. "It's something important for the league, and the Premier League has always been strong. "We have to think of ourselves and carry on this run. Right now we're doing very well, winning games, let's hope this carries on." Mourinho says Lukaku should be "untouchable"